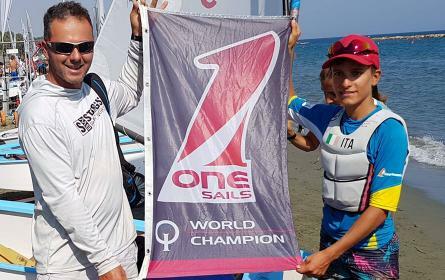 Porto Cervo (Italy) - After 9 races Claudia Rossi, at the helm of Pigi Bresciani's Pazza Idea with Matteo Ivaldi calling tactics and Dede De Luca mainsail trimmer, is the new 2017 Farr 40 Corinthian World Champion. 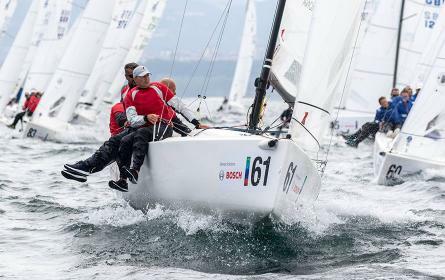 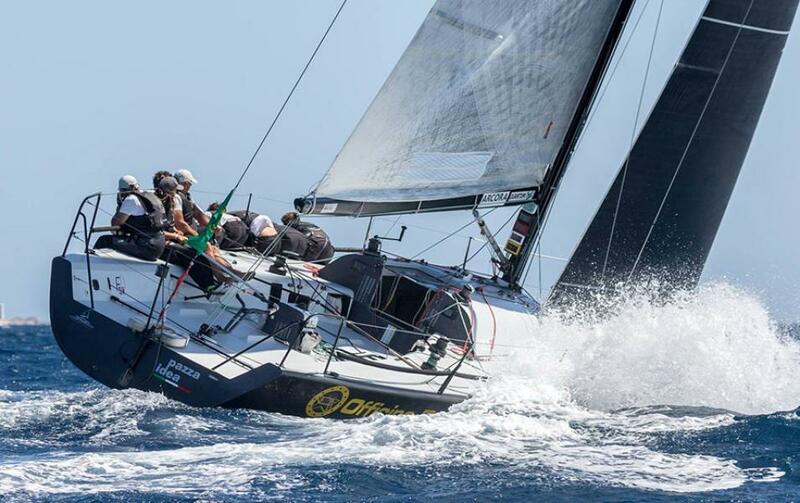 Pazza Idea raced with a full 4T FORTE™ composite continuous fibre sails set from OneSails Verona. 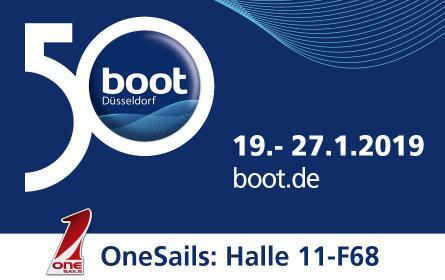 Congratulations to all the crew from the whole OneSails staff!